Qualification : Ph.D. in areas of Economics or Finance from reputed universities (Indian or Foreign). Application Fee : Candidates have to pay Rs.600/- (Rs.100/- for SC/ST/PWD/EXS) hrough Online using Debit Cards (RuPay/Visa/MasterCard/Maestro), Credit Cards, Internet Banking, IMPS, Cash Cards/ Mobile Wallets. 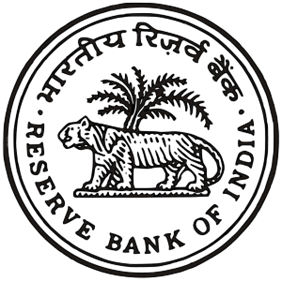 How to Apply RBI Vacancy : Interested candidates may apply online through the website http://www.rbi.org.in from 20.11.2017 to 08.12.2017.